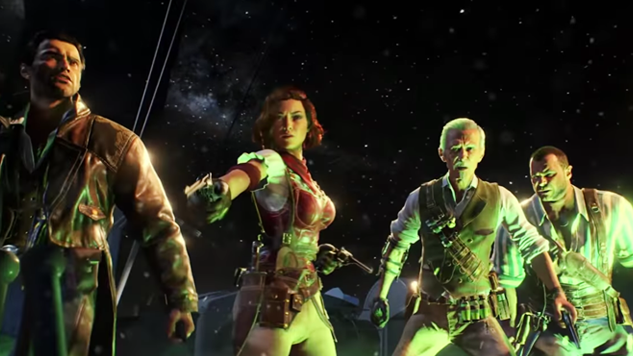 Treyarch and Activision have released the launch gameplay trailer for Call of Duty: Black Ops 4. The trailer showcases the game’s all-new Blackout Battle Royale mode, several zombie experiences and all the ways in which this game is the next evolution of the popular multiplayer series. Watch the trailer below. Call of Duty: Black Ops 4 will be released on Oct. 12 for PlayStation 4, Xbox One and PC. You can preorder the game now, which will give you access to the Blackout private beta that began on Sept. 10 on the PS4.